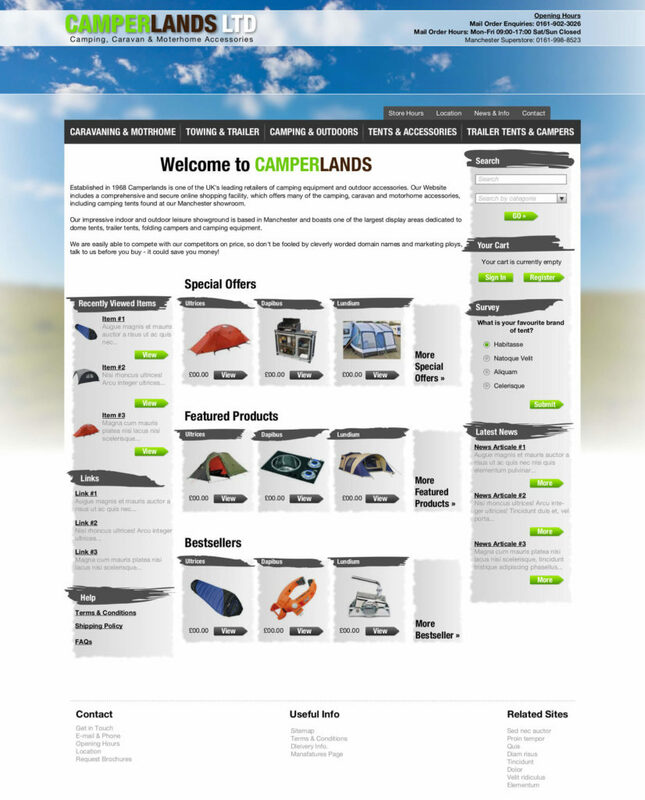 Established in 1968 Camperlands is one of the UK’s leading retailers of camping equipment and outdoor accessories. They supply tents, awnings, camping equipment, outdoor furniture and accessories for caravans and motorhomes to the trade and public. We are also the biggest trailer tent dealer in the UK and the UK importer for Campmaster and Camp-let Trailer tents.